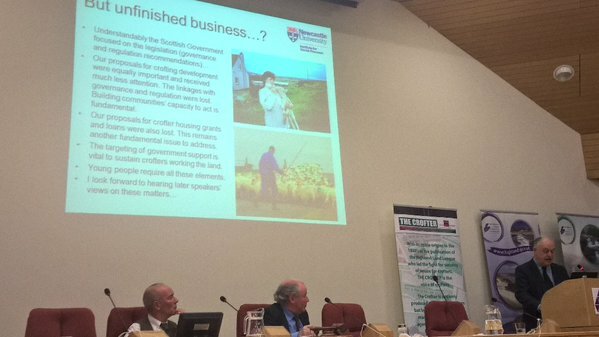 After celebrating a first anniversary in April, the Crofting Commission now has another landmark to celebrate, with the formal approval of the Policy Plan for its term of office, by Paul Wheelhouse, Minister for the Environment and Climate Change. 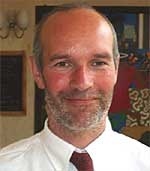 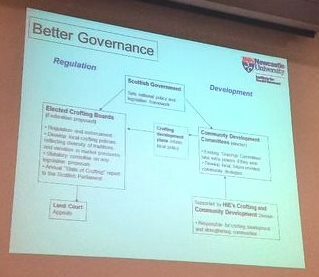 The Plan stems from provisions in the 2010 Crofting Reform (Scotland) Act, which saw the birth of the Crofting Commission and charged the Commissioners with the task of developing a Plan. 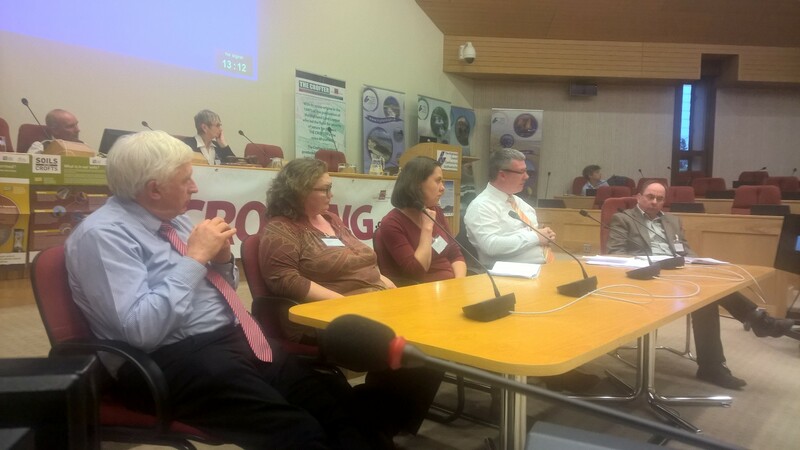 As part of that process, the Commission consulted widely on the draft Plan and carefully considered all of the responses received before submitting a final draft to the Minister. 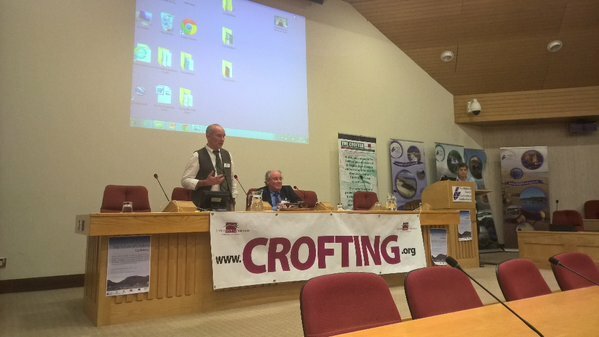 The Plan explains to tenant and owner-occupier crofts, landlords, organisations and agencies involved in crofting, how the Crofting Commission will make decisions on regulatory cases, in line with legislation and why consistent regulation of crofting is important. 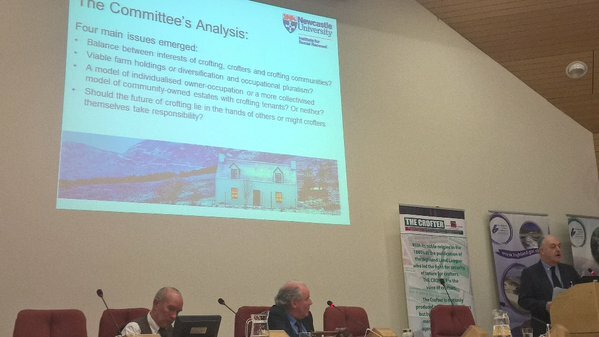 In this way, the Commission seeks to balance the interests of crofting communities, landlords, crofters and the wider community – a balance which is essential if crofting is to continue to contribute to the development of some of the most fragile rural areas in Scotland. 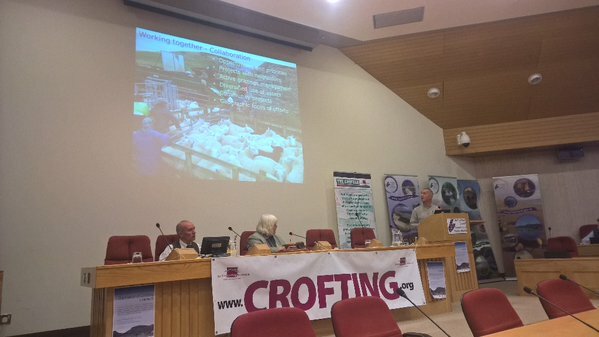 There is a particular focus in the Plan on the need for crofting to play a part in retaining population in remote communities, through the occupation of crofts. 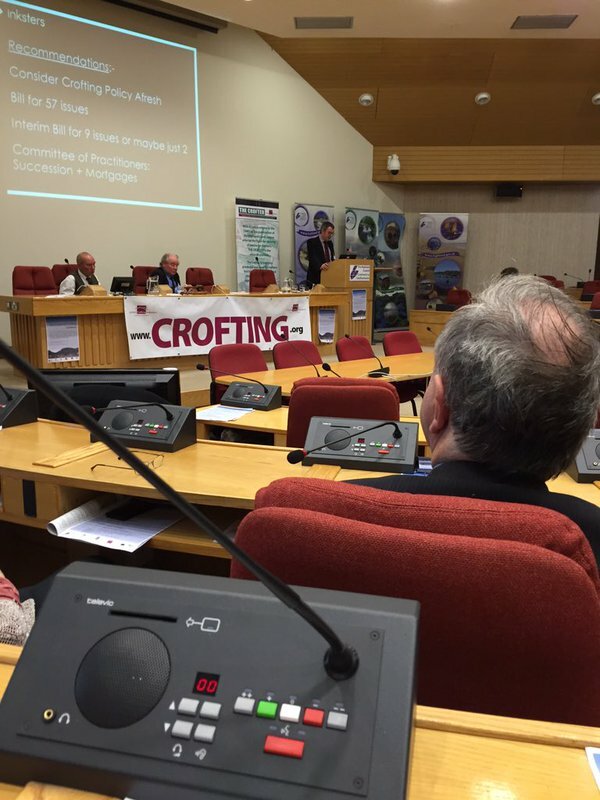 The Crofting Act requires the Commission to ensure all tenants and owner-occupier crofters reside on or within 32km of their crofts. 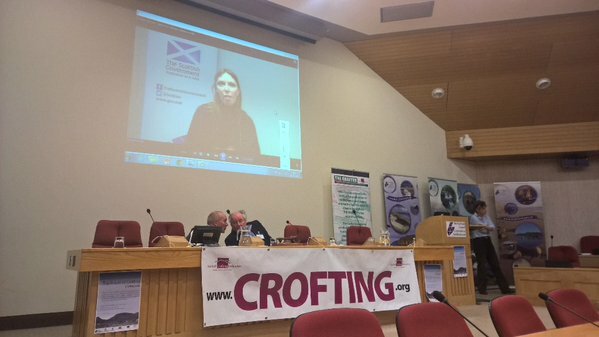 The Commission wishes to encourage crofters to use Succession and other regulatory means to increase access to crofts for new entrants. 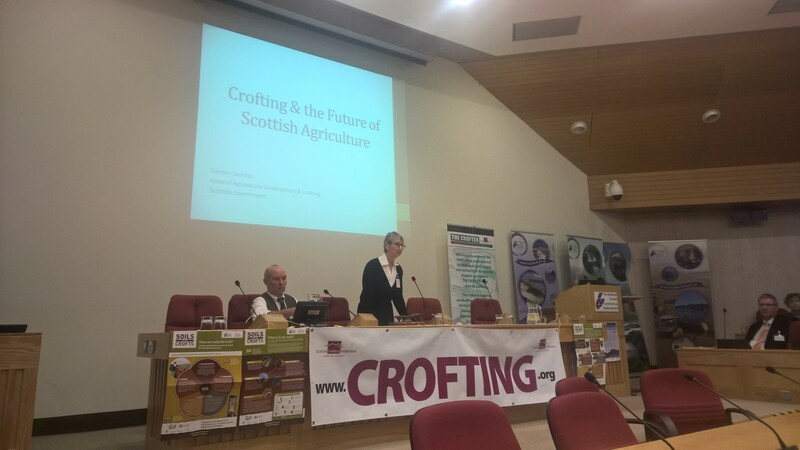 “People sometimes associate crofting with the past,” Susan Walker observed, “but while an awareness and understanding of the past is important, through our Plan, the Commission has clearly set its sights on the future of crofting”. 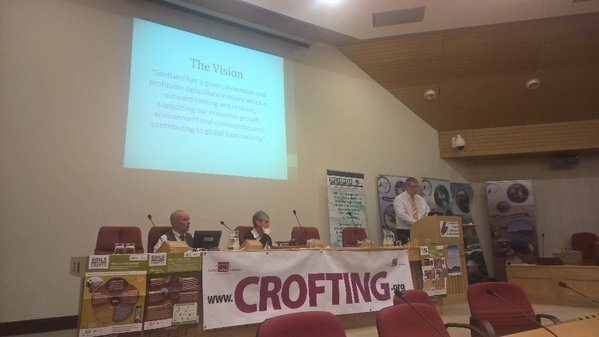 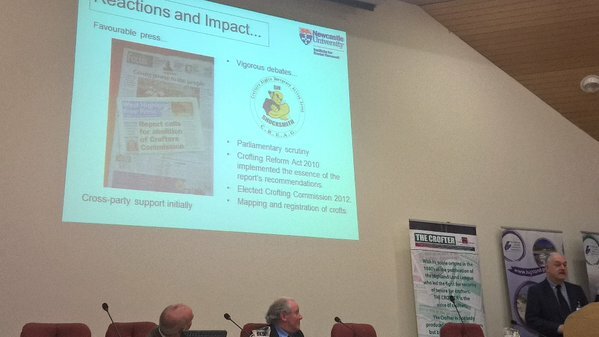 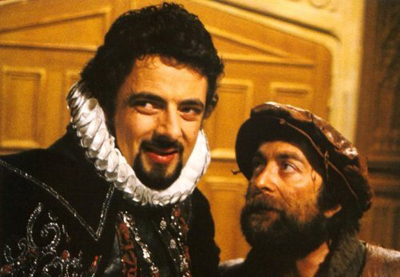 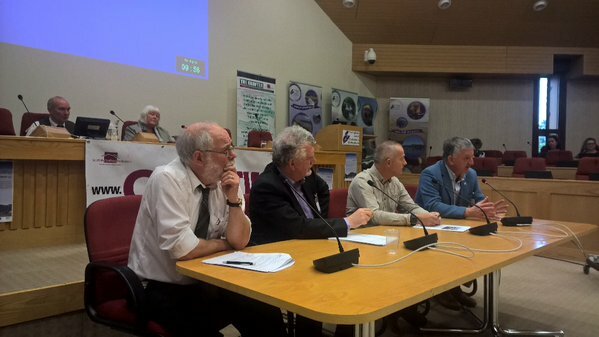 This entry was posted in Crofting Commission and tagged Blackadder, Crofting Commission, Crofting Commission Plan, Crofting Reform (Scotland) Act 2010, Cunning Plan, Paul Wheelhouse MSP, Scottish Ministers, Susan Walker on July 5, 2013 by Brian Inkster.